Combine timeless luxury with modern convenience at five-star Shangri -La Hotel Colombo- one of the most vibrant and multicultural cities in the world. Shangri-La Hotel Colombo is an outstanding hotel located in the most famous area in Colombo- Galle face. 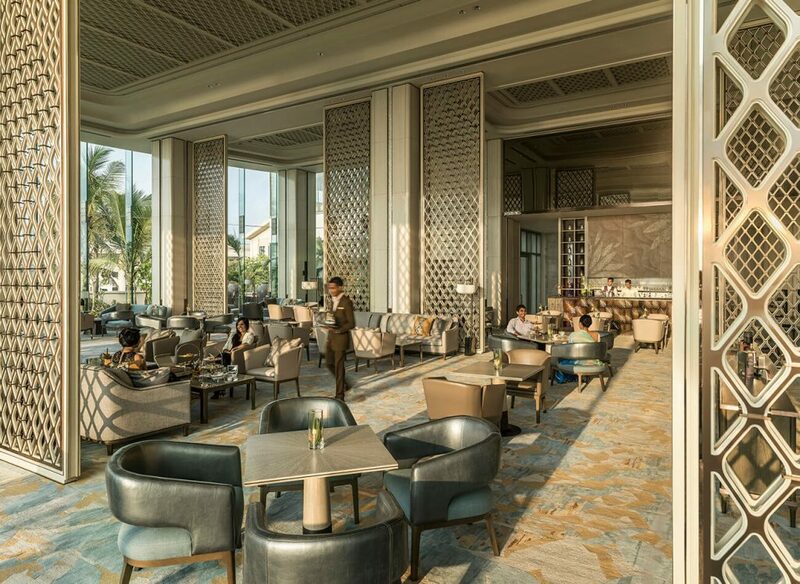 Shangri-La Hotel Colombo, being located in the central business district, bestows space where guests can avail of a variety of restaurants, bars and shops. There are plenty of transport links, from buses to taxis, in the area so visitors have no excuse for not getting out and exploring the incredible sights of this exciting city. Shangri- La Colombo has a warm and welcoming atmosphere ensuring guests enjoy a pleasant and an absolutely comfortable stay. Decorated in a luxurious outlay with an Asian touch, Shangri-La Hotel Colombo’s glass windows and abundant light complement timeless luxury accents. 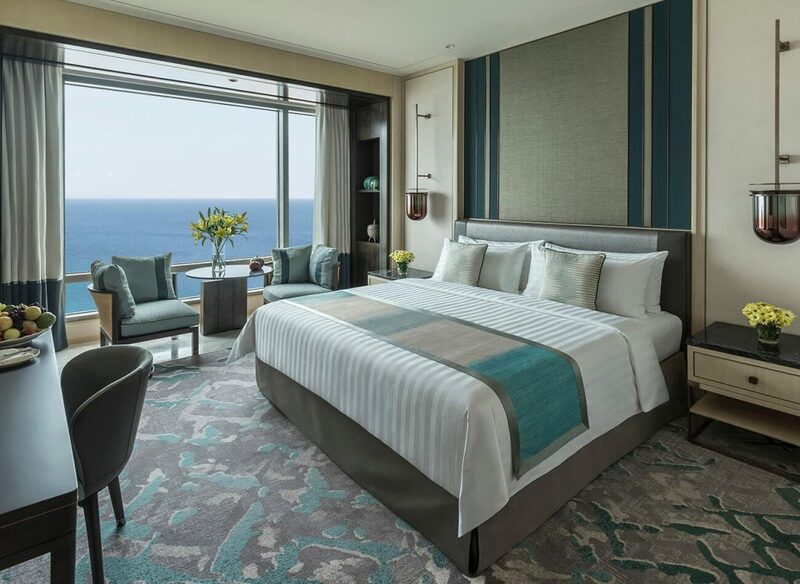 The hotel encompasses 500 spacious luxury guestrooms and suites, and 41 serviced apartments with astounding views of the coastal line- Indian Ocean, Beira lake and the breathtaking city skyline. Positioned on the top three floors of the hotel are Horizon Club Rooms, which incorporates exclusive benefits such as; access to Horizon Club Lounge on the 32nd floor which has the city’s only exclusive lounge with views of the ocean, in-room-check-in and check-out, breakfast cocktails and dedicated Club Concierge service. Experience the epitome of luxurious living with high ceilings, expansive windows and a separate living room. The spacious serenity of the separate sleeping and living areas is perfect for unwinding, enhanced by a spa-like bathroom. Large windows bathe the rooms in natural light and offer views of the city skyline, Indian Ocean and Beira lake or surrounding foliage. Not just the plenty of natural light and ventilation throughout the space but also these rooms provide privacy you just need on a holiday. The suites are great for families that travel as well as corporate travelers who wish to entertain guests or hold informal meetings. Guests at the Shangri-La Hotel Colombo, can choose from five different signature restaurants within the hotel that serve a variety of cuisines, including authentic Sri Lankan food tied with other mouth-watering Asian favorites. This Market-style restaurant envelopes spectacular views of the Indian Ocean that is breathtaking. 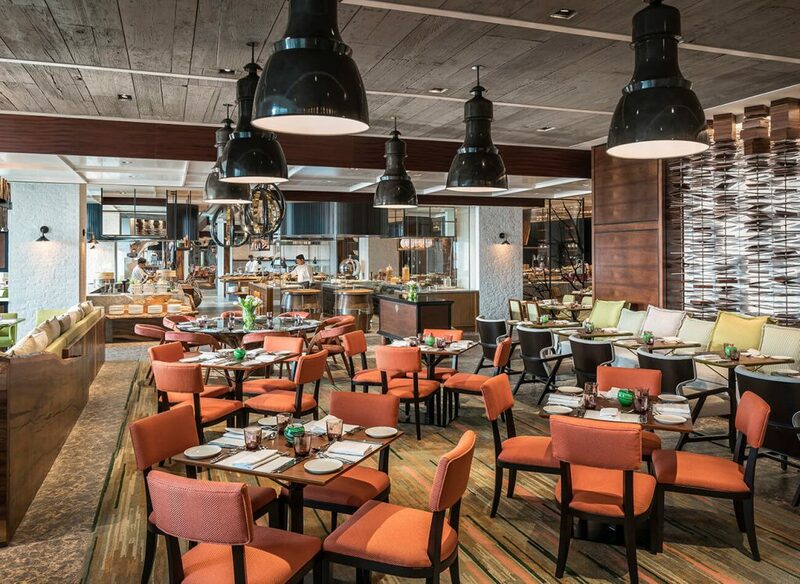 The menu at Table One features an extensive collection of your Asian favorites –Malaysian, Indian etc. and yes not to mention the mouth watering Middle eastern dishes that are unavoidable. Added to this is also a range of colonial reminiscences of the Portuguese, Dutch and British. 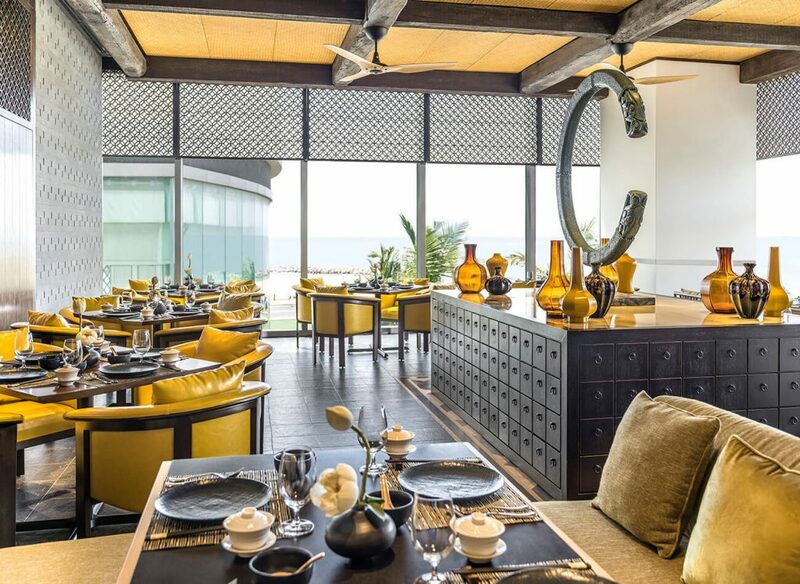 This crystallized beautiful restaurant is probably the most attractive dining houses Shangri-La Colombo has. It serves the best of steaks in town, grilled seafood and the city’s most delighting whisky selection. This restaurant in Shangri-La Colombo includes four ambiences that is magnificent in everyway – a spirited and zestful bar with live jazz music; ‘The White Room’ is the place to sit if you need your privacy; and of course the lively ‘Blue Room’ with a show kitchen; and alfresco dining on the breezy terrace. Capital Bar and Grill is your go-to restaurant. Shang Palace is Shangri-La Colombo’s signature restaurant serving a range of authentic traditional regional Chinese cuisine. 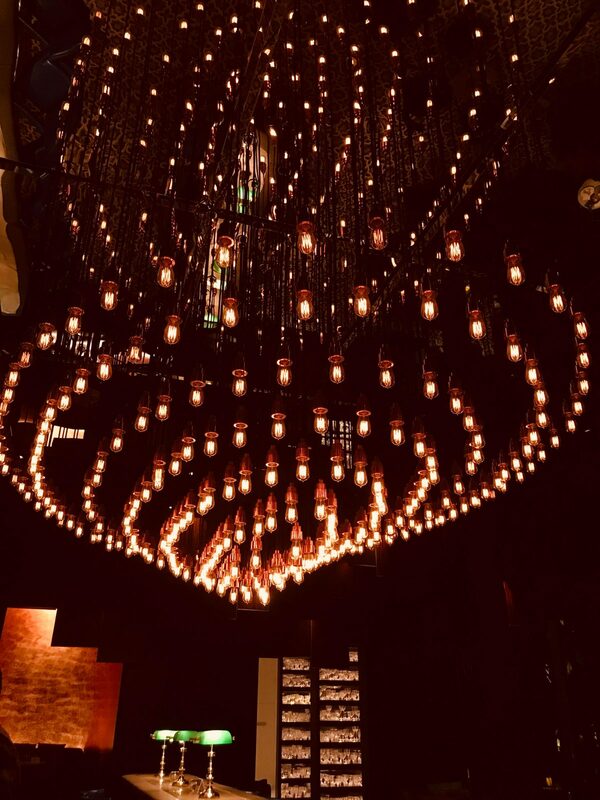 Shang Palace creates a dynamic ambience of a small China Town. The most significant attraction of the restaurant is its custom-made Duck oven. Then, it has an open Dim Sum kitchen where guest can witness the master chefs engaging with their artistry chores and also a market style crab kitchen. Additionally, Shang-palace has its own Tea Mater who performs tableside tea ceremonies. A brief moment with China and its traditional dishes in Colombo is something one should never miss. Ayubowan! The tropical vibes are magnificent. 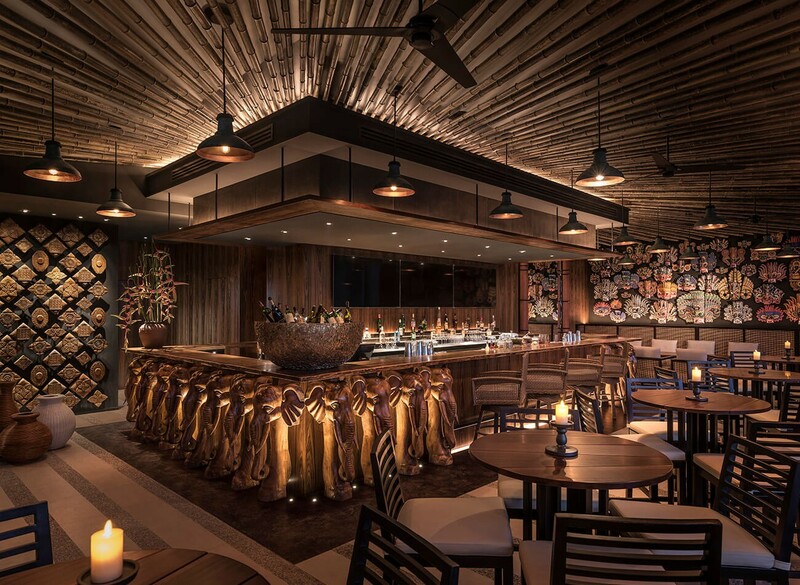 Kaema Sutra,is an authentic Sri Lankan restaurant and bar that highlights culture, heritage and folklore of Sri Lankans, all in one space. Kaema Sutra entails the creative native take of Sri Lankans through its creative cuisine to those who crave for Sri Lanka’s finest appetite. Shangri-La Hotel Colombo in fact has created this native-inspired space projecting the best of tropical vibes you would want to experience. This is Shangri-La Colombo’s glorious pit stop. 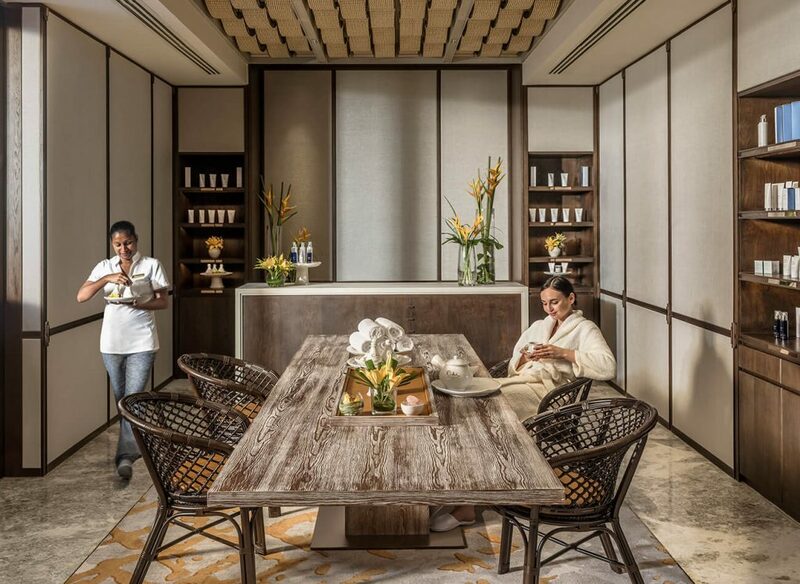 Located in the lobby itself, sun kissed and wrapped in natural light, Sapphyr Lounge is yours go to stop to have a chat, meet a client sipping on some mind healing coffee and tasting on the finest savories and desserts meant for the sweet tooth…yum! Shangri- La Colombo’s therapeutic Chi Spa offers guests the space to sit back and unwind to your personal favorite, out of the seven treatment rooms with a selection of Sri Lankan and East Asian therapies. For those seeking to dip your self in the tropical temperature, breezes that tug at your skin, Shangri-La Colombo has that spectacular sun terrace with the large swimming pool overlooking your favorite Indian Ocean and the Galle Face Green stretch that are hard to take your eyes off. A 24-hour Health Club for them fitness freaks and recreational activities for kids at the Cool Zone are also services at its best in Shangri-La Colombo. We, Blue Lanka Tours, are ready to welcome you at anytime, to provide you with the best itinerary and make sure you have the finest of this luxurious five star Shangri-La Hotel Colombo. We will, indeed, make your stay an unforgettable.